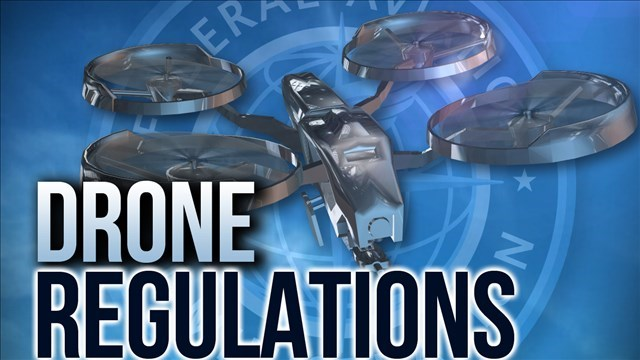 Federal aviation officials have come under severe criticism from the lawmakers for missing a deadline to issue new safety regulations to deal with the soaring popularity of private drones and the potential hazard they pose on air traffic. 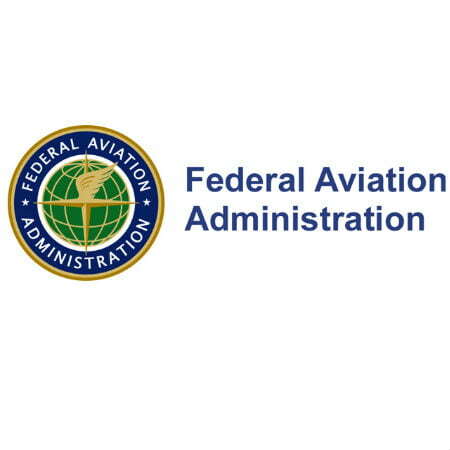 The Federal Aviation Administration (FAA) came under heat from a subcommittee of the U.S. House Committee on Transportation and Infrastructure for not issuing new rules for unmanned aircraft systems or drones by last month, a deadline set in a 2012 reform law. Though the FAA published a rule for small drone certification and operation in February, the agency failed to provide any integration plan; instead, it extended the completion of the final version of the rule to the coming year. The lawmakers showed their frustration at the delay, asking for clear laws and penalties and for drones to be registered and installed with tracking devices so that users who break the law can be tracked and punished. “Something is always better than nothing in the face of a known danger,” says Rep. Michael Capuano, Massachusetts Democrat, who said he owns two small drones himself. “Do something before someone loses their life on this,” he added. “It is not if an accident will happen, it is when,” added Rep. Rick Larsen, Washington state Democrat. This is not doom prophecy. The rate at which drone is being produced and sold at unprecedented numbers calls for concern. UAS sales have surged in the last year, and 700,000 are expected to be sold this year, a 63 percent increase from last year. Reports of sightings by pilots are increasing as sales go up. Reports have started recording 100 a month, a five-fold increase from 2014, said Michael Whitaker, FAA deputy administrator. There is the possibility of selling up to about 1 million UAS this holiday season, which could greatly add to the already growing number of sighting reports on drones near airports, close to airplanes, and natural disaster sites. 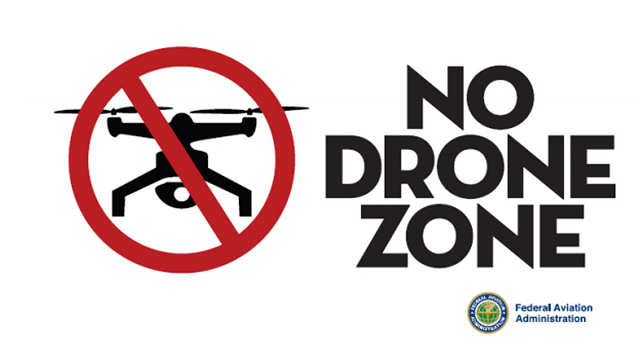 In order to educate users, FAA has developed two programs—the No Drone Zone and Know Before You Fly—aimed at informing and educating UAS users, especially inexperienced pilots using them for pleasure and recreation. FAA has also collaborated with law enforcement to handle situations where drones violate existing rules and regulations. “We want people to enjoy this new technology, but we want them to do it safely,” said Whitaker. Some state governments are also struggling with setting regulations for users. In California, paparazzi are no longer allowed to operate drones over private property to photograph celebrities under a new law signed by Gov. Jerry Brown. According to a California State Assemblyman, Ian Calderon, the new law establishes a property right in the airspace that spans 350 feet directly above private property. It will ban drones from crossing over property lines and fences to hover above private homes or properties for the purpose of capturing images. One of the pilots told the House hearing that more government oversights are urgently required. “The FAA is making progress, but we need to do more,” said Capt. Tim Canoll, president of the Air Line Pilots Association.